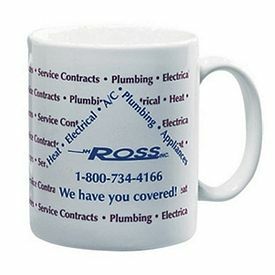 It is wise to select an effective and affordable way to advertise your company. 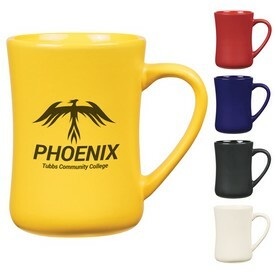 One of the latest marketing trends is the use of promotional coffee mugs to display your logo and company name. 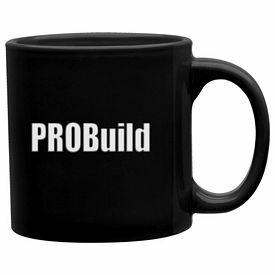 The world is filled with coffee drinkers and you can utilize their love for the beverage in your favor. 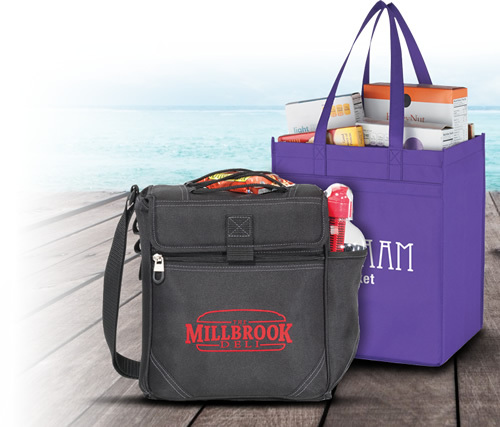 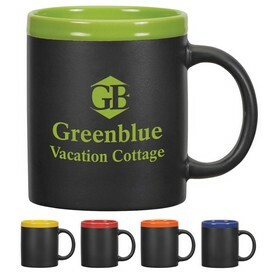 Provide your target group of customers with the best promotional gifts. 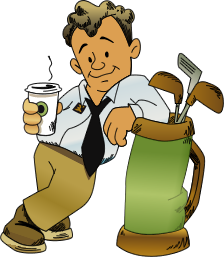 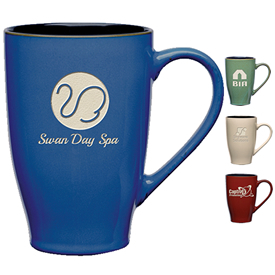 Personalized coffee mugs will help you reach your customers in an efficient manner. 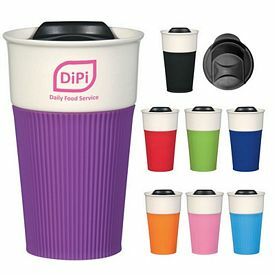 These are really affordable and can be of great use for your customers. 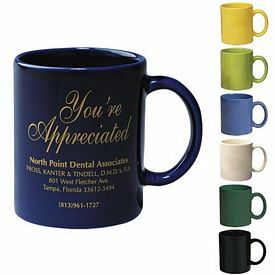 They will appreciate you more if something useful is provided to them. 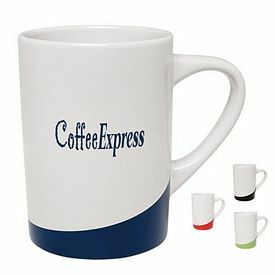 Make sure that you buy good quality promotional coffee mugs so that they are long-lasting and eye-catching. 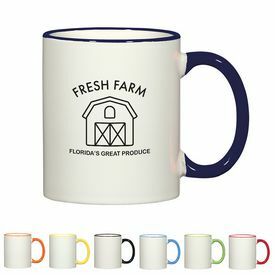 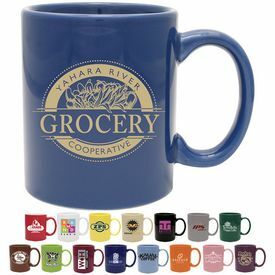 Custom coffee mugs are generally used by restaurants, gift shops, pubs, coffee shops, specialty shops, businesses, corporations, etc. 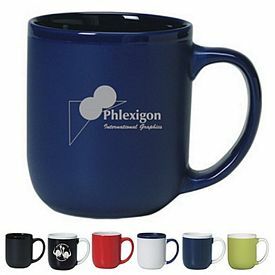 Imagine your company logo in a suitable coffee mug and think of the kind of exposure and attention it might receive at the hands of various people. 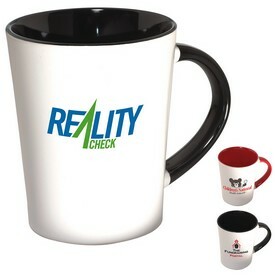 With our customized coffee mugs, your company’s name will be circulated through a vast number of people. 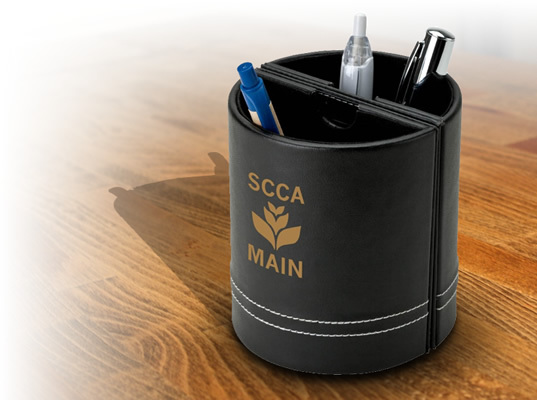 Presenting simple corporate gifts is a substantial way to establish your company’s existence in the market. 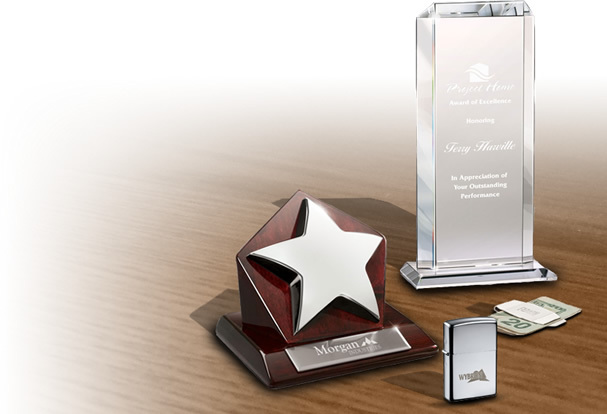 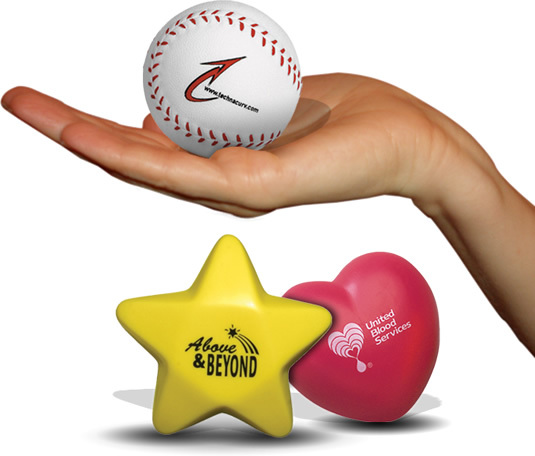 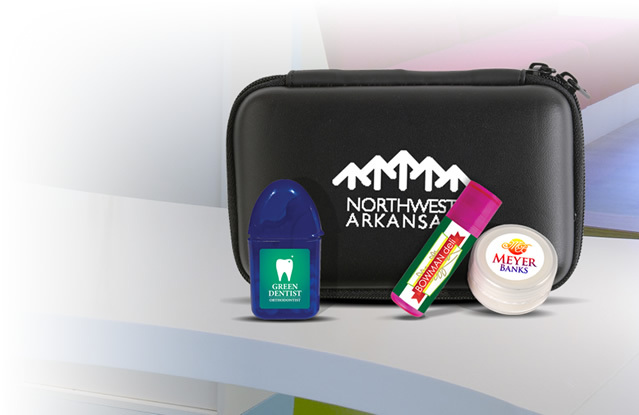 At the Executive Advertising, we specialize in providing you with promotional items such as these. 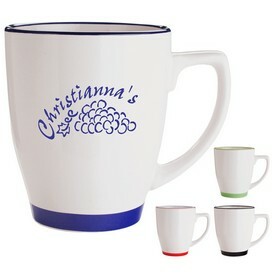 No set up fees will be charged. 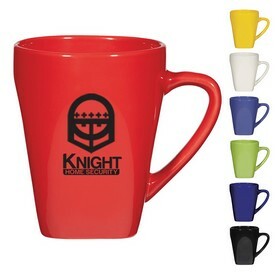 Branded coffee mugs from our company are not the typical and bland looking coffee mugs that just make their way in and out of households without notice. 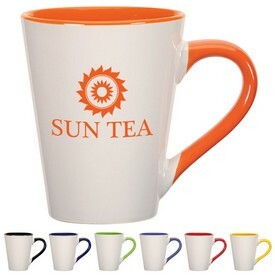 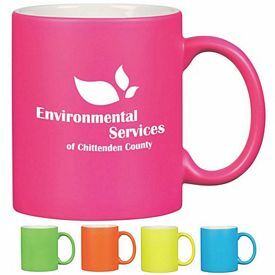 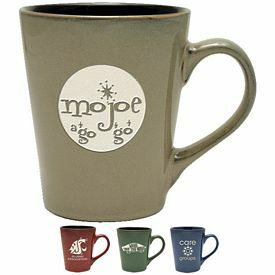 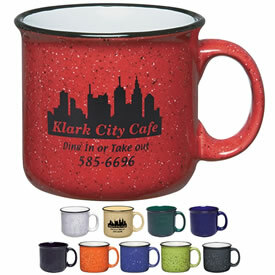 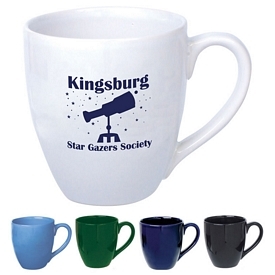 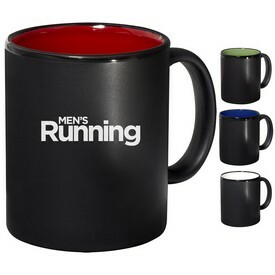 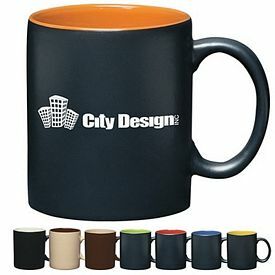 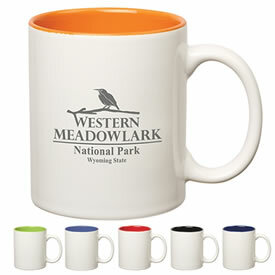 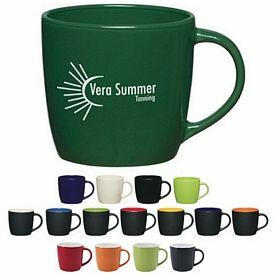 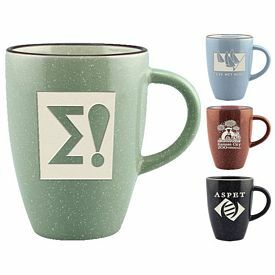 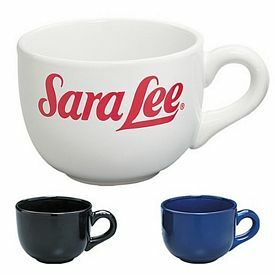 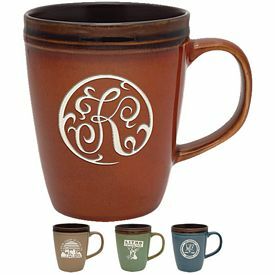 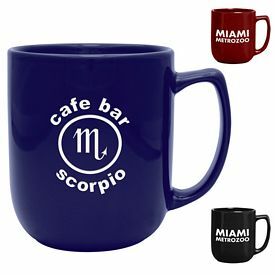 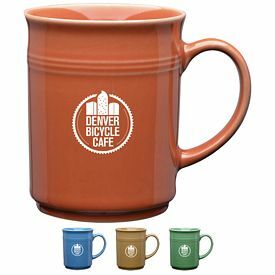 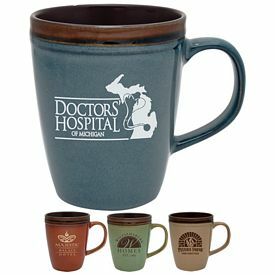 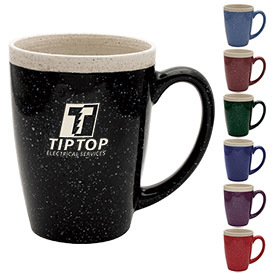 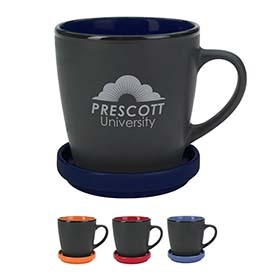 The promotional ceramic coffee mugs can be found in a variety of sizes and colors. 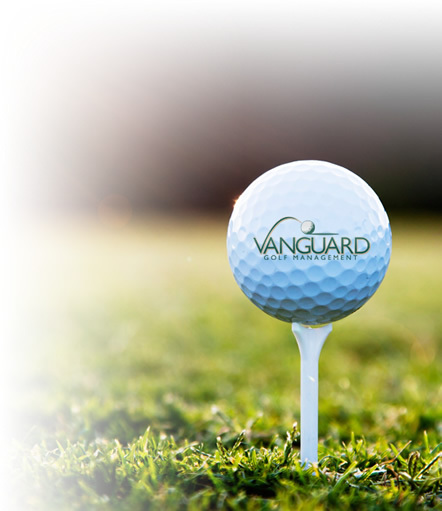 We provide rush hour discounts and offers. 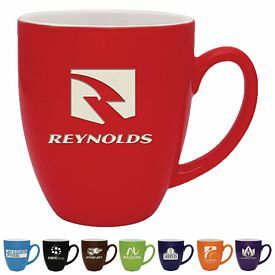 We have large customized coffee mugs that have ample surface area to ensure that your company name and logo fits in perfectly and also comes off looking subtle. 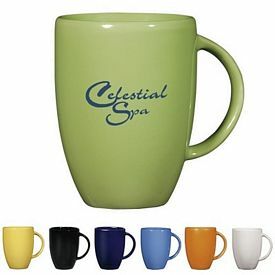 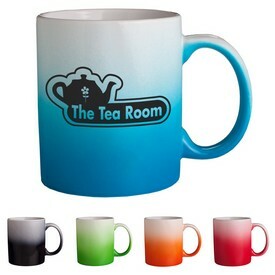 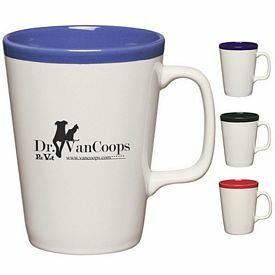 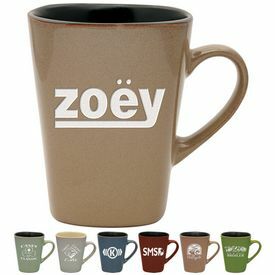 The custom Java mugs have a unique shape and come in bright looking colors. 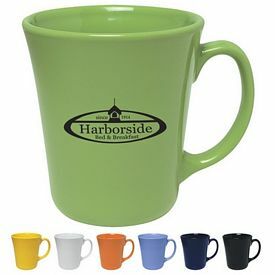 One of the most popular promotional coffee mugs is the logoed Hampton coffee mug which is available with a free artwork or imprint of your business logo. 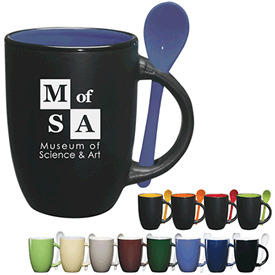 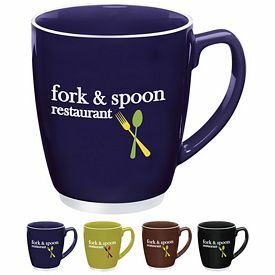 Our custom Spooner mugs come with a well-designed combination of a mug and a spoon. 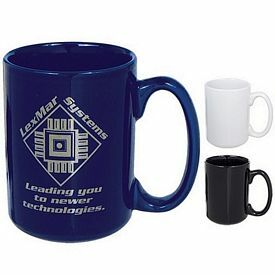 This custom coffee mug looks pretty exclusive and never fails to grab the attention of the users. 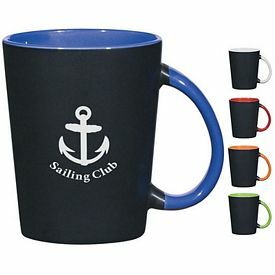 All of these are wholesale coffee mugs and you have to follow the specified instructions and place a minimum bulk order for these promotional products. 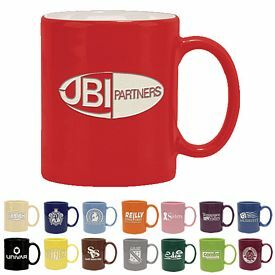 Promotional logo coffee mugs can be distributed through your stores or branches. 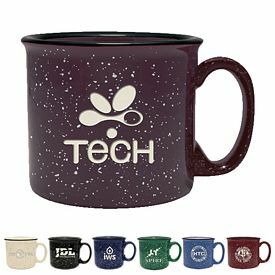 You can also circulate the custom mugs during special occasions and festivals and make sure that the promo mugs are noticeable. 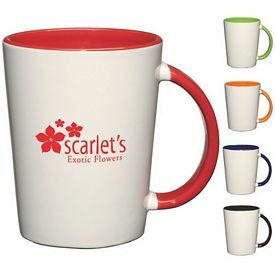 The conventional white ceramic mug has also received good ratings from our customers and they find that this basic mug is a very good advertising option. 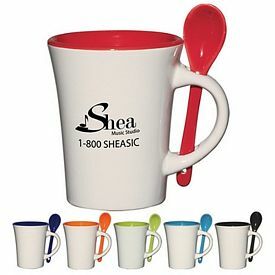 Don’t hesitate - just grab this opportunity to spread out the name of your company in an easy and affordable way.